Chris Cheesman is an engineering and infrastructure specialist whose career spans the technical recruitment and engineering industries. Chris develops strong, ongoing relationships with his clients and is driven to achieve successful outcomes for all stakeholders. 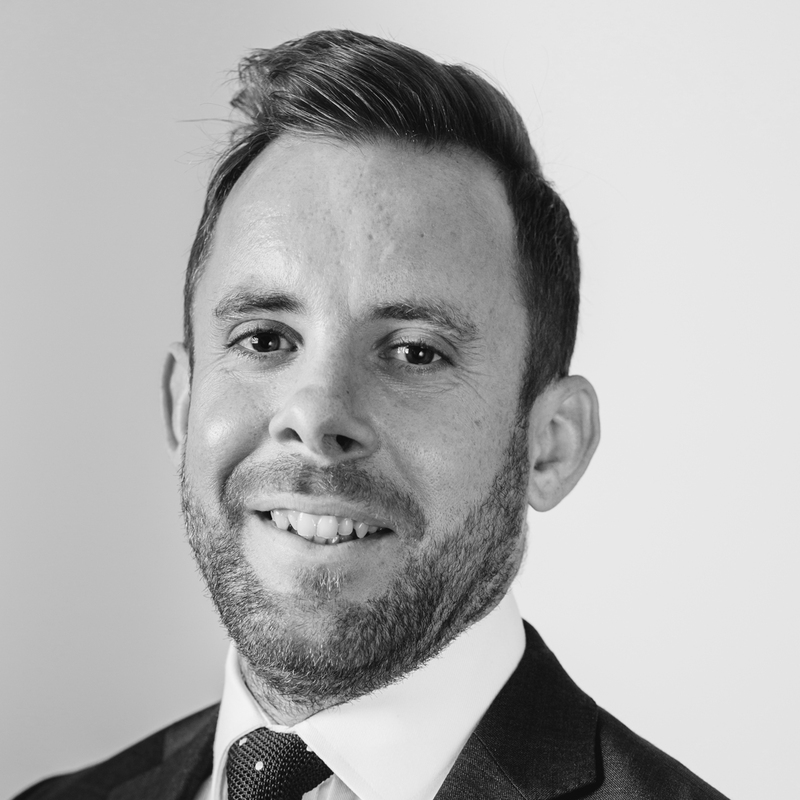 His experience of working in industry provides Chris with valuable insight in his consulting practice, having an understanding of both the technical aspects of a role and the internal mechanics of global engineering companies. Over the course of his career, Chris has placed executives across all job functions in the engineering and infrastructure sectors, including design, construction and operations.